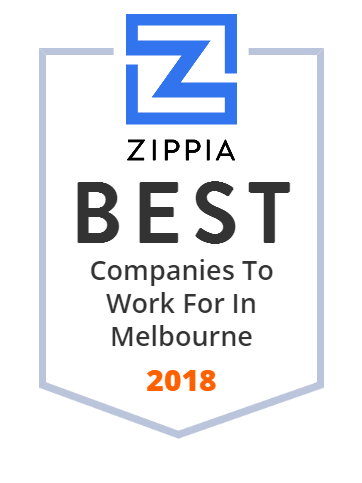 We hand-curated a list of the best companies to work for headquartered in and around Melbourne, FL using data on salaries, company financial health, and employee diversity. This website is for sale! flair.com is your first and best source for all of the information you're looking for. From general topics to more of what you would expect to find here, flair.com has it all. We hope you find what you are searching for! Unlimited video hosting for business. Acceleration, player, encoding, video CDN. Effortless video platform with unlimited bandwidth, and storage. BRPH is a full-service architecture and engineering design firm with all services in-house.